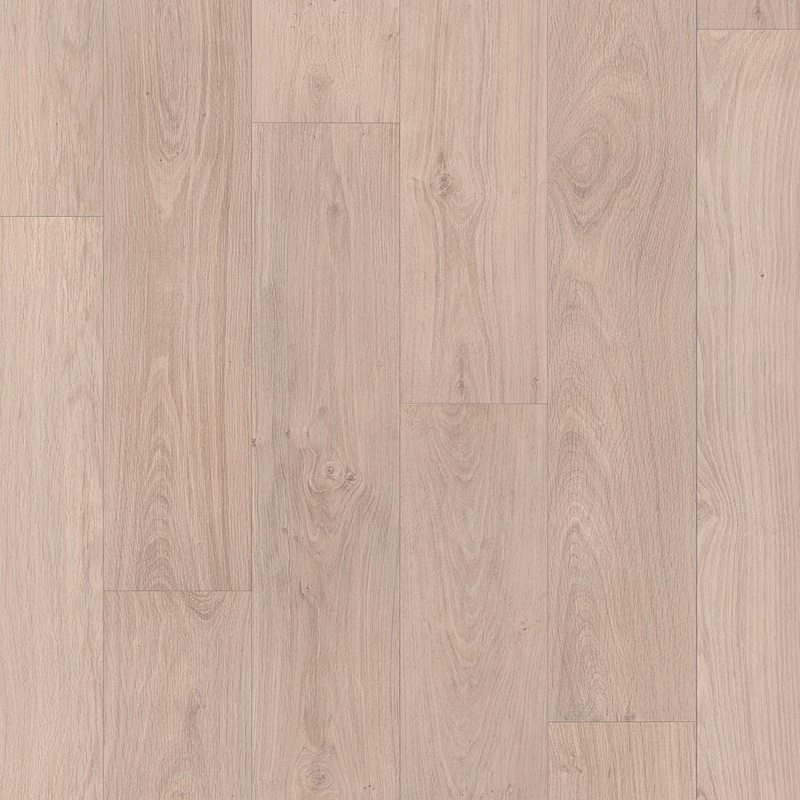 Bleached White Oak CLM1291 infuses the rustic features of solid wood with a modern colour palette in a beautiful wood effect design that will look perfectly at home in a traditional interior or an eclectic décor in equal measure. 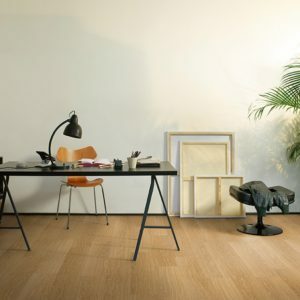 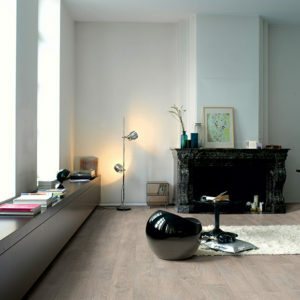 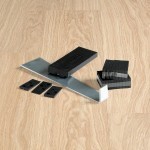 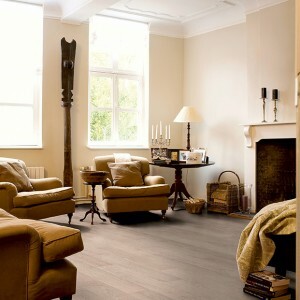 Part of the Classic range, this laminate floor is made with wider planks that measure 190mm and have an 8mm thickness. 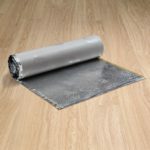 The hard-wearing top layer will protect the floor from stains, spills, scratches and daily wear, keeping the embossed surface looking like new for years. 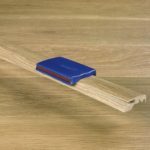 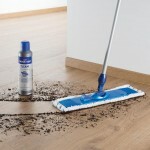 Easy to clean and to maintain, this floor can be laid quickly and efficiently using the Click system. 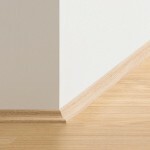 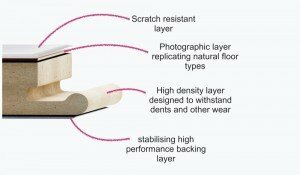 The 20 year warranty brings another quality assurance and adds amazing value to this Quick-Step floor.